The Wilson K Factor Tour 6 Racket Thermal, with space for court wear, shoes, rackets as well as accessories and cans of balls, is the ideal courtside companion for you and all your tennis needs. 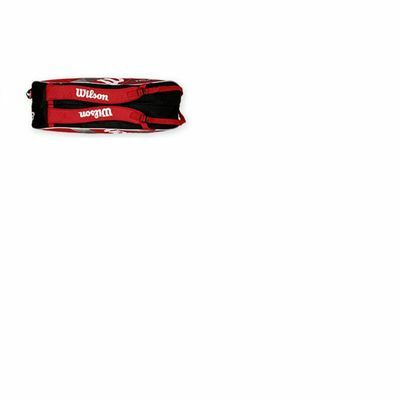 Optimum comfort is guaranteed getting to and from the court thanks to its adjustable padded shoulder strap and integrated carry handle. On the other hand, the stylish design and hard wearing construction ensure this bag will last for years. 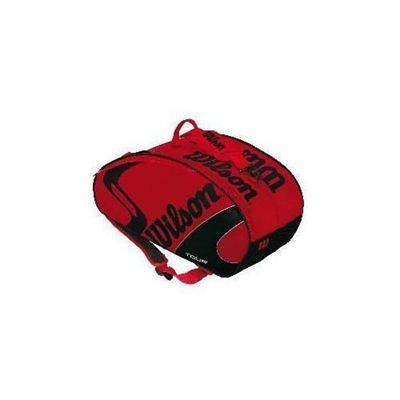 Bag Dimensions: L31" x H14" x W11"
for submitting product review about Wilson K Factor K Tour 6 Racket Thermal.